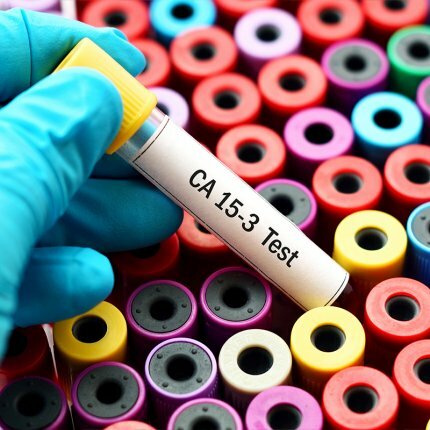 This CA 15-3 test is used to monitor certain types of cancer, like breast cancer. 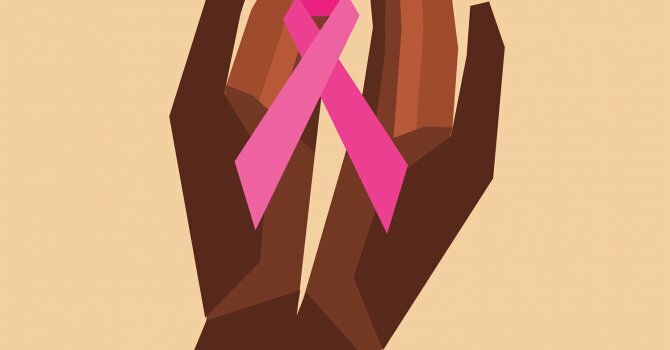 *An interesting finding from the Spanish breast cancer study pertains to the not fully understood role of terpenes, the aromatic compounds that give cannabis its distinctive smell. The scientists created a “terpene cocktail” composed of the five most prominent terpenes in the full-spectrum cannabis oil extract: beta-caryophyllene, alpha-humulene, nerolidol, linalool, and beta-pinene. When added to the THC isolate, however, this terpene cocktail failed to increase the antitumoral efficacy of the single-molecule cannabinoid. This could mean that mixing a few terpenes with pure THC does not adequately recreate the qualities of a full-spectrum cannabis oil extract. Or it could be that other compounds in the oil extract are responsible for enhancing THC’s anticancer impact. 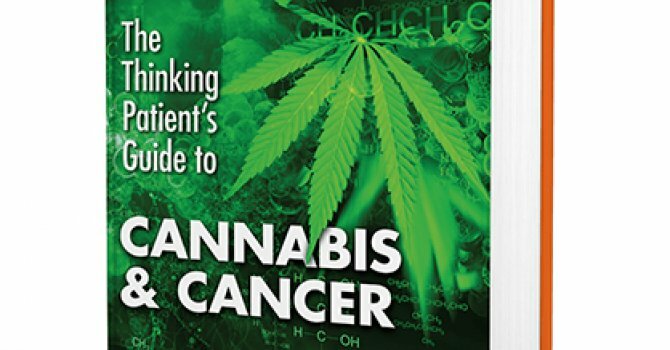 The authors note that the whole plant cannabis oil extract used in the study also contained measurable amounts of cannabigerol (CBG) and tetrahydrocannabinolic acid (THCA – the ‘raw’ form of THC that won’t get you high). 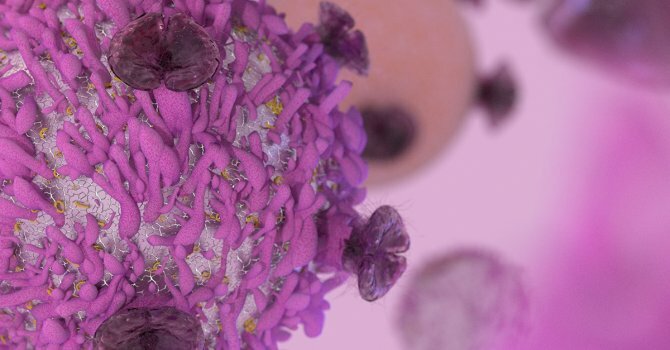 CBG has demonstrated effectiveness against colon cancer in preclinical models, and THCA is known to interact with a PPAR (nuclear) receptor that mediates apoptosis (cell death) in cancer cell lines. A combination of all these compounds may be required to achieve the antitumoral response observed in the Spanish breast cancer study. Blasco-Benito S, Moreno E, Seijo-Vila M, Tundidor I, Andradas C, Caffarel MM, Caro-Villalobos M, Urigüen L, Diez-Alarcia R, Moreno-Bueno G, Hernández L, Manso L, Homar-Ruano P, McCormick PJ, Bibic L, Bernadó-Morales C, Arribas J, Canals M, Casadó V, Canela EI, Guzmán M, Pérez-Gómez E, Sánchez C. Therapeutic targeting of HER2-CB2R heteromers in HER2-positive breast cancer. Proc Natl Acad Sci U S A. 2019 Feb 26;116(9):3863-3872. doi: 10.1073/pnas.1815034116. Blasco-Benito, S.; Seijo-Vila, M.; Caro-Villalobos, M.; Tundidor, I.; Andradas, C.; García-Taboada, E.; Wade, J.; Smith, S.; Guzmán, M.; Pérez-Gómez, E.; Gordon, M.; Sánchez, C. Appraising the “Entourage Effect”: Antitumor Action of a Pure Cannabinoid versus a Botanical Drug Preparation in Preclinical Models of Breast Cancer. Biochem. Pharma. 2018, 157, 285. 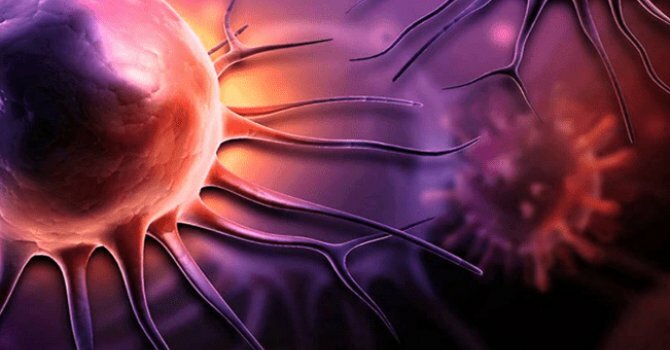 CBD, THC, and Cancer Mounting evidence shows cannabinoids in marijuana slow cancer growth, inhibit formation of new blood cells that feed a tumor, and help manage pain, fatigue, nausea, and other side effects. Terpenes and the "Entourage Effect" Terpenes are volatile aromatic molecules that evaporate easily and readily announce themselves to the nose. 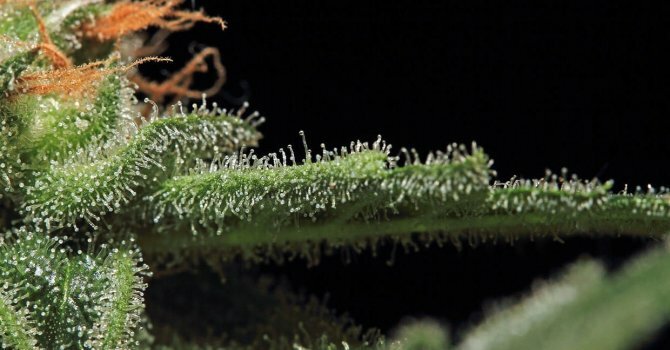 Terpenes, it turns out, are healthy for people as well as plants. Single Compound vs. 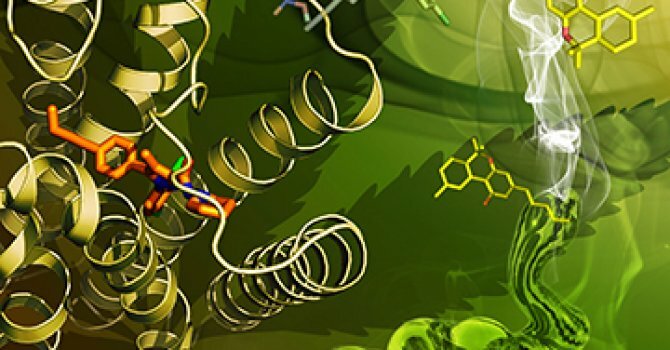 Whole Plant CBD A groundbreaking study has documented the superior therapeutic properties of whole plant CBD-rich cannabis extract as compared to single-molecule CBD.